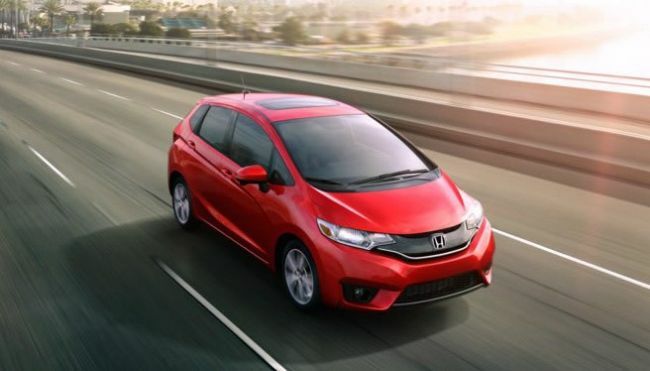 From the very first time it has been introduced, in the middle 2000s, Honda Fit became, almost, by instant, one of the most praised and loved subcompact four-door hatchback. It owes its glory, firstly its world-class engineering and design (both indoor and outdoor), a very easy handling, an adaptable interior, high-quality fit and finish and the last but, surely, not the least important its, relatively, low price (comparing to its main competitors). 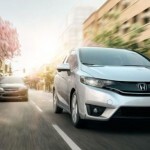 After gaining tremendous success with the previous two generations, the officials from Honda have officially announced that all-new, fully refreshed third-generation of a stunning Honda Fit, is on its way. 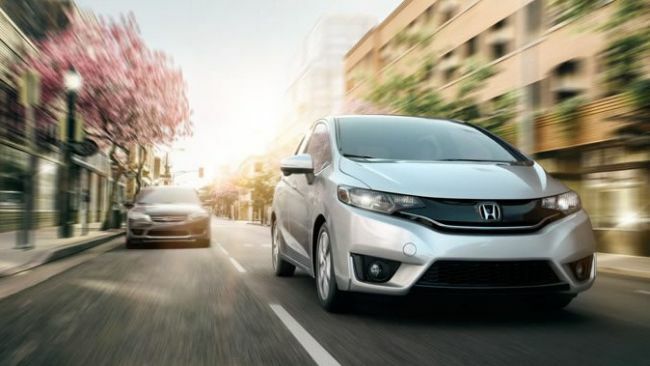 And, we know that for all of you, the small-car shoppers, the Honda Fit represents, an almost, ideal vehicle, as well as a very apt package (looking overall). 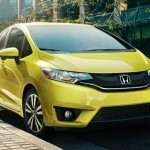 All-new the 2015 Honda Fit will be available with a more than a few upgrades, ranging from more potent and somehow wider range of the motor options (with advanced fuel-efficient-oriented options), a true variety of the most useful hi-technology features being incorporated and with the slightly improved overall appearance (with crisper, more aerodynamic lines). 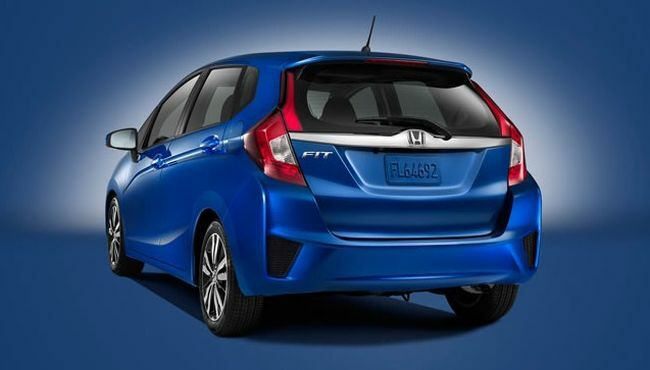 The 2015 Honda Fit is planned to come along available in a four different level trim. Ranging from the base one of the most exquisite trim level of the entire line, the list looks something like that: LX, EX, EX-L and EX-L with Navi trim levels. 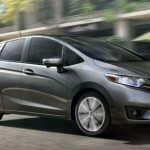 In case that you opt for the base, LX model, you’ll get the following features: 15-inch wheels, adaptive cruise control, a height-adjustable driver seat, automatic headlights, a tilt-and-telescoping steering wheel, a rearview camera that comes along paired with the Bluetooth phone and audio connectivity and a 5-inch display screen and a four-speaker sound system with CD player, an iPod/USB audio interface, an auxiliary audio jack and full power accessories. 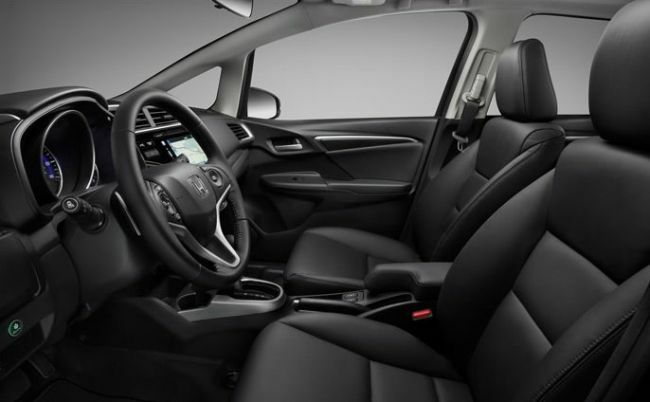 While, if you opt for slightly upper trim level, the EX one, you can expect to get: 16-inch alloy wheels, keyless ignition and entry, a masterfully crafted sunroof, a 7-inch touchscreen interface, a six-speaker audio system with Pandora functionality that come along matched with smartphone app integration (HondaLink) and an HDMI input (that feature is needed for many HondaLink features, for example for a streaming navigation app) and Honda’s LaneWatch blind-spot display. 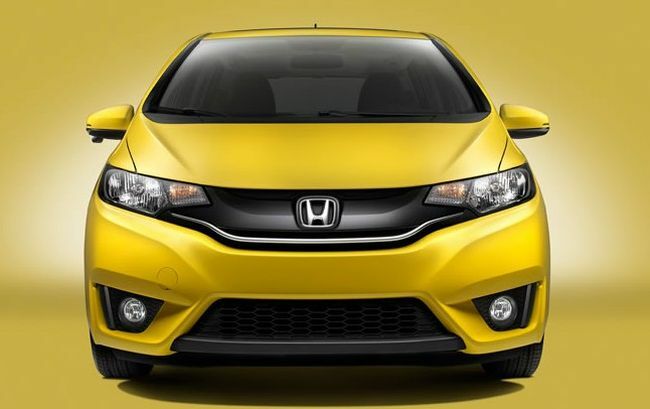 If the features, which we have mentioned above, aren’t enough for you or simply, you want more to get from a car, than the most exquisite trim level from this whole lineup is made just for you. 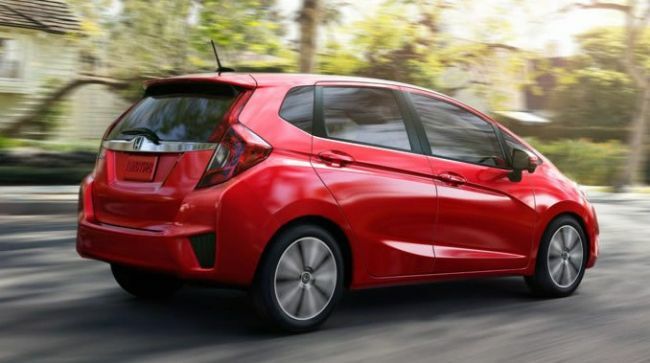 It offers some disgusting bourgeois options such as: leather upholstery and heated front seats, heated mirrors, a navigation system which has incorporated quite accurate and efficient the voice recognition system, advanced satellite radio and HD upgrades. 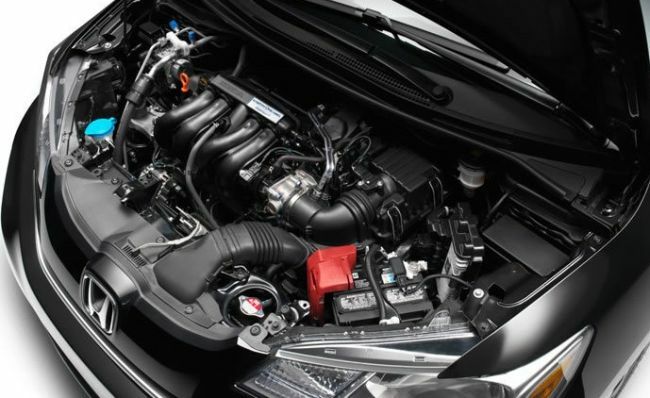 Under the hood of the previous model, we could find a direct-injected 1.5-liter engine, which was able to develop the strength of approximate 130 horsepower and to deliver at the same time, about a 114 lb-ft of torque. 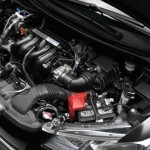 The same powertrain option will be at your disposal in a brand new variant too, the only difference between these two engines will be reflected that nearly one will be about 13 hp more potent than was the case with the previous model. 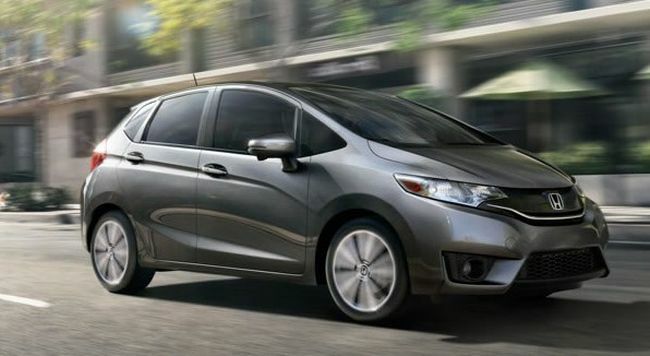 A six-speed manual gearbox will remain the standard transmission, while it is planned also that the most Honda Fits, which will arrive at dealerships will be equipped with a continuously-variable transmission (CVT) that will maximize fuel efficiency. 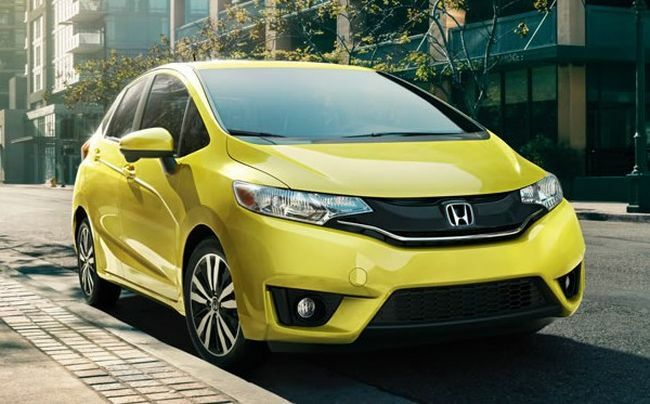 The 2015 Honda Fit is available for global sales for the price tag of about $36,625 or so.